There are some disturbing reports floating around this week that neither musicians or music fans want to hear. In anticipation of YouTube’s forthcoming music subscription service, the video giant and independent labels are at odds and not agreeing on the terms of a new agreement and monetization splits. 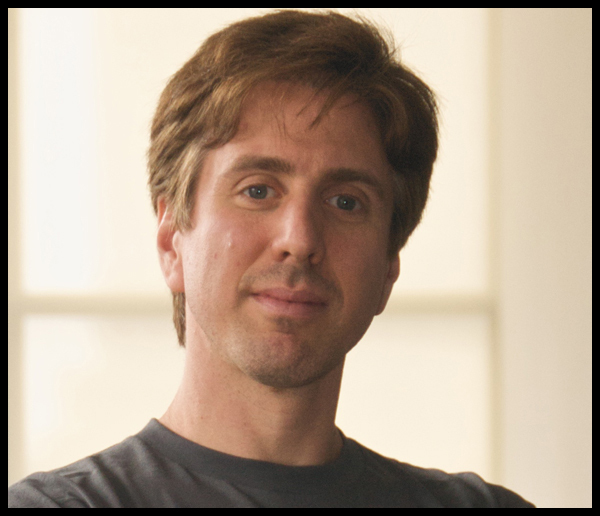 Elliot Harmon, the Communications Manager at Creative Commons gives a bit of insight into the copyright landscape of creative works in this video by Swissnex San Francisco. When it comes to intellectual property, there is a big gap that lies between the classification of works that are assigned as either public domain or all rights reserved. In the middle of these, exists ‘the gray zone’ where remix, sample culture, creative commons, fair use and new innovative ways to explore, share and exploit creative works lives. Forbes has just announced their list of ‘The World’s 25 Highest Paid Musicians’. 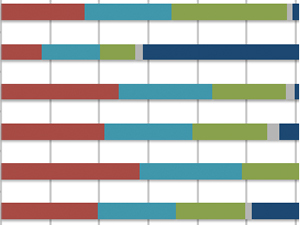 Although they are not all necessarily ‘musicians’ we get their point and it’s no surprise that the U.S. & UK dominated list of top earners is comprised of mostly household names. 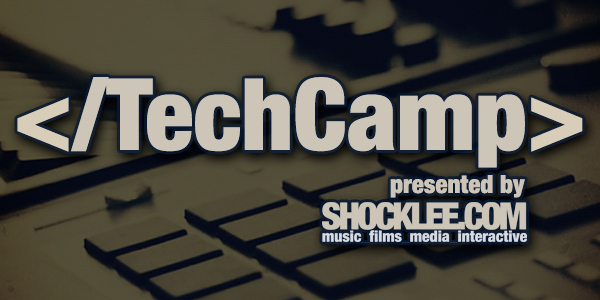 Calling all NYC area audio creators, technologists and business heads! 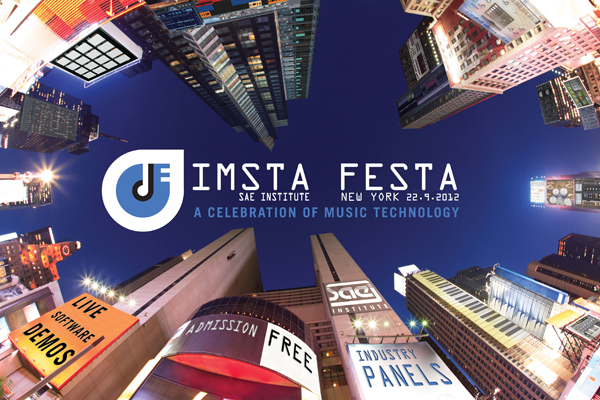 The audio revolution needs you – join us – WE WANT YOU TO OCCUPY IMSTA FESTA on Saturday September 22nd, 2012. Following the tradition of audio tech meetups such as like at the 2011 IMSTA FESTA event and NYC area meets like the one we hosted at Devotion Learn and most recently Tekserve, TechCamp NYC is an initiative presented by us here at shocklee.com to encourage community building. TuneCore founder and former CEO, Jeff Price will be making his very first public appearance since the news broke about his departure from from the company in an exclusive in-conversation session at the Shocklee Innertainment Panel Series at IMSTA FESTA on Saturday September 22, 2012 at Noon Sharp at the SAE Institute in New York City. Calling all NYC area audio creators, technologists and business heads! 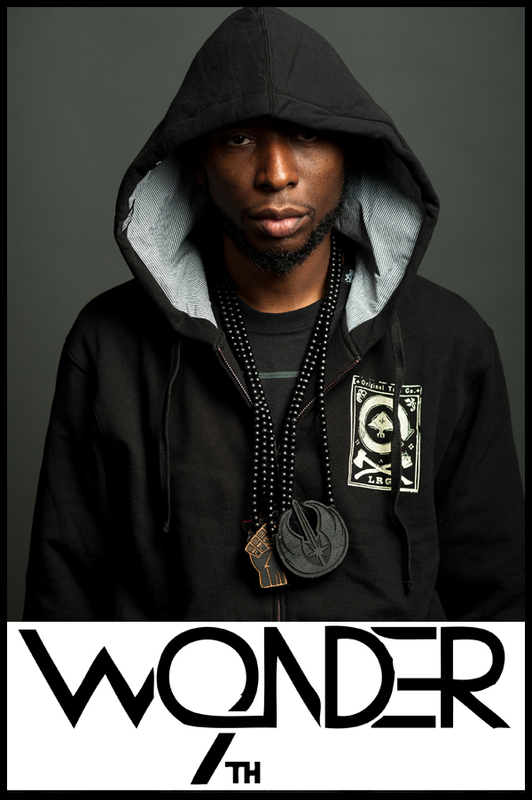 The audio revolution needs you – join us, Saturday September 22nd, 2012 for a very special keynote presentation by 9th Wonder, Grammy Award winning producer/DJ, Harvard University Fellow and CEO of Jamla Records. 9th is multi-talented, entrepreneur, beatmaker and educator and we’re thrilled that he will be joining us to discuss music, technology and the current state of the business! 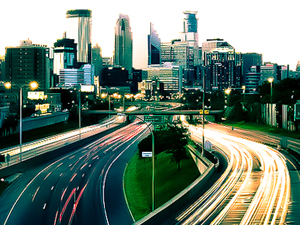 The National Alliance for Media Arts + Culture [NAMAC] has invited our own Hank Shocklee to join the 2012 NAMAC National Conference in Minneapolis, September 6-8, 2012. 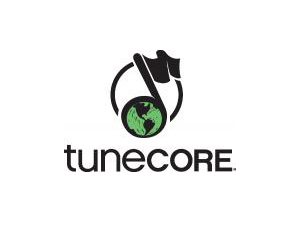 Music distribution service TuneCore, is out to revolutionize music publishing with its newly launched publishing administration service for songwriters which will allow writers to collect directly from the many digital music services.